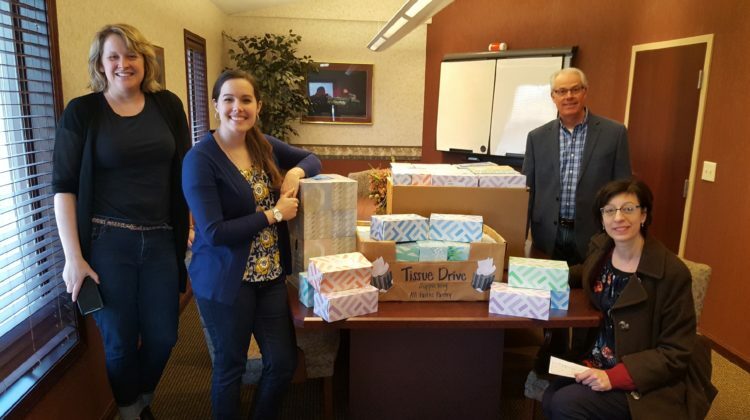 Thank you to Sam Butcher, Esq., RPh and the Staff of Butcher Elder Law in Strongsville for collecting facial tissue during the month of February and donating it to All Faiths Pantry, along with a generous monetary donation! We appreciate your kindess. Thank you!